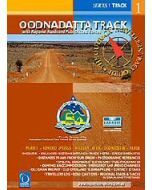 This map covers the Oodnadatta Track from Lyndhurst to Oodnadatta via Marree, Lake Eyre, William Creek and Algebuckina. 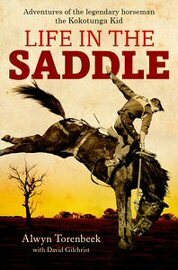 The Oodnadatta Track closely follows a major Aboriginal trade route, the Overland Telegraph Line and the Old Ghan Line. Add to this unique mound springs, the largest lake in Australia and the biggest cattle station in the world and this becomes one of the most important outback heritage areas in Australia. Access to Lake Eyre National Park via Halligans Bay Track (William Creek) or Level Post Bay (Muloorina Stn) requires a permit, either a day (24hr) visitor permit or for longer stays the Desert Parks Pass. One side of the map features the map with GPS locations and the other details information on each area, which makes it very informative and useful for people wanting to travel in this area. All Westprint maps contain notes on history, explorers, points of interest, surrounding flora and fauna and contain various photos of landmarks. 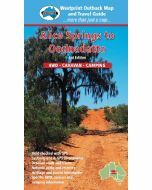 The maps are very clear to read and have road and track distances, rest areas, specific 4WD, caravan and camping information, heritage and tourist information, national parks and reserves, Lat/Long grid and GPS co-ordinates.